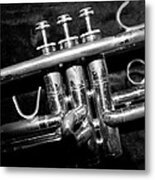 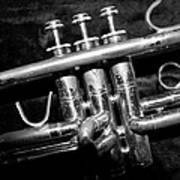 Thanks for the feature in "Stop time with art"
An artistic close up of the valves on an old trumpet. This works as a piece of art by it self or in concert with "Bell" and "Lead" as a Triptych. 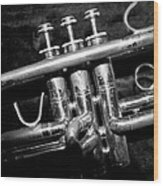 Great for the Trumpet player in your life or any musician.